The installation, created by Solkide Auer, Giovanna Cerise and Daco Monday, was born from the desire to denounce the limit that prevents the free choice of women. The border, like prejudice’s symbol, become limit impassable but needs to be crossed. It’s an invisible wall that, sometime hidden under the protection’s shield controls, isolates, sentences women. The beauty and the harmony of the exterior face hide in this way the isolated and collective lament of the part of the female universe forced to undergo supremacy of male choices. Far women in the time and in the space become sisters by various punishment but always ferocious to impose there the subordination not only public, but informal and private too. A special thanks to Towanda India who wrote some poems for this event. 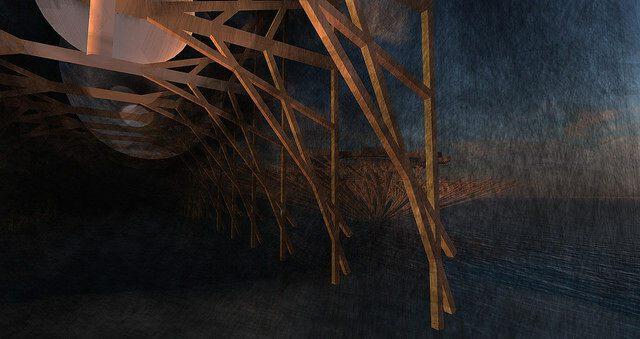 Opening Thursday, November 22th, 2012 at 1.00 pm Slt. L’istallazione realizzata da Solkide Auer, Giovanna Cerise e Daco Monday nasce dalla volontà di denunciare quel limite minaccioso che impedisce la libera scelta delle donne. quella parte dell’universo femminile costretto a subire il predominio delle scelte maschili. Le donne lontane nel tempo e nello spazio sono rese sorelle dalle punizioni svariate ma sempre feroci con cui si impone loro la subordinazione non solo pubblica, ma anche informale e privata. 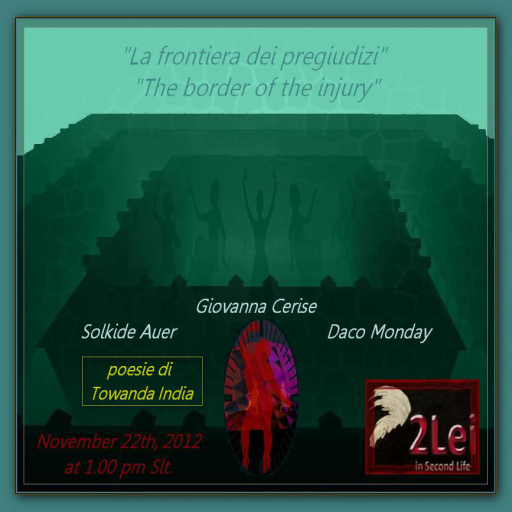 Un ringraziamento particolare a Towanda India che ha scritto delle poesie per questo evento. ROBLOX is driven by a growing player base of more than 300,000 creators who generate an infinite variety of highly immersive experiences. These experiences range from 3D games and contests, to interactive adventures where players can take on new personas to explore what it feels to be a dinosaur, a miner working a mine or an astronaut on a space exploration.